I am really hesitant to share this particular recipe because I am still living down a single episode from some years ago in which I was persuaded by a magazine article to make guacamole from peas instead of avocados. Doesn't brown, you know. To say this experimental maneuver enjoyed limited success would be something of an understatement. ONE TIME I made this. Once. And yet here we are, years later, many decent meals to the good, batches and batches of proper, costly, fleetingly green, traditional and very tasty avocado guacamole down the gullets of those near and dear to me, and still I cannot live down this single rash act with the peas. Furthermore, I catch a little flak here and there for weird health food things that go on in my kitchen. Hippie food. It alienates some people. I try to indulge in these things privately. So when I was googling around trying to remind myself why chia seeds are good for me (I love them; I just needed to remember why that was such a good thing) and I ran across a recipe for hummus made from edamame and chia seeds, and my curiosity got the better of me, I decided to make it quietly and keep it to myself. Frankly, the source of the original recipe was a little suspect (not distant enough from the chia pet image problem of these addictive little items, let's say) and I was doubtful of my potential success. But my family found the stuff, and they ate it, and their friends did too, and they wanted to know how to make some for themselves. So what I am saying here is, I already know this is hippie food, and weird hippie food at that. No one needs to tell me that. But also it can pass. Even the suspicious seem to snarf it up. If you are unconvinced of the merits of adding chia seeds to anything, you could make this edamame stuff without them and still be pretty happy, I think. 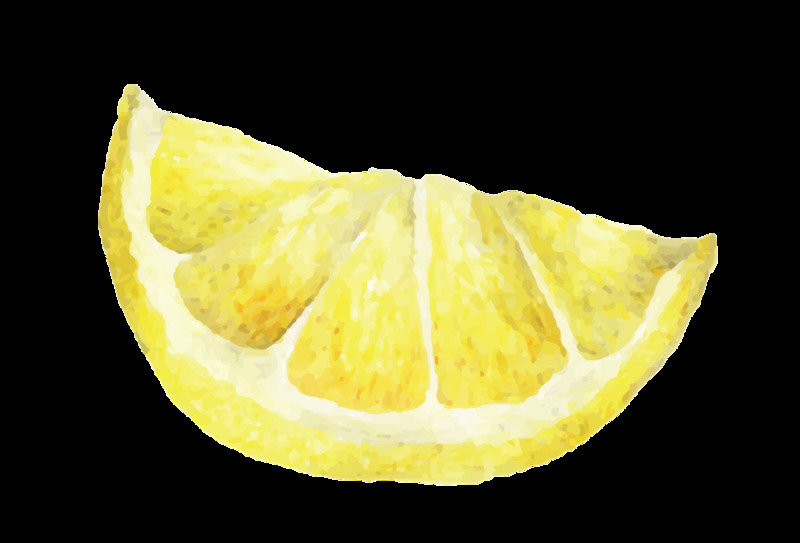 A note: it sounds like a lot of lemon juice, so much that you may think, as I did, that it is a typo. While the original recipe was in fact chock full of typos (most of which I sincerely hope are expunged) and some odd choices involving sweet chili sauce (better believe I expunged that right the heck outta there) this bit about the lemon juice was not one of them. I started with a half cup, and by the end, wouldn't you know it but 3/4 of a cup was just about where I finished up. In small bowl, mix the chia seeds with lemon juice and water, and set aside to bloom, by which I mean they will soak up quite a bit of liquid. While this is going on, bring a small pot of water to the boil, salt it a bit and drop in the beans. Cook 4 to 5 minutes, until bright but tender. Drain and refresh with a cold water rinse. In a food processor or blender, pulse the edamame, tahini, water, bloomed chia, garlic, a portion of the salt, the cumin, coriander, olive oil and parsley until smooth, adding additional water as needed to create a good texture. Taste and correct the seasoning to your liking.